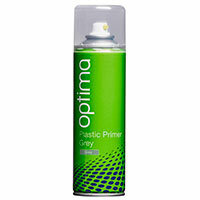 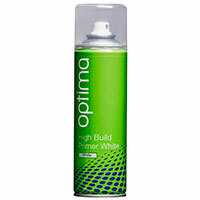 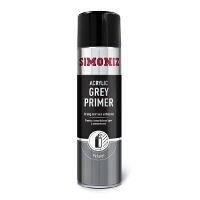 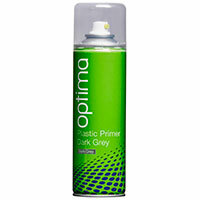 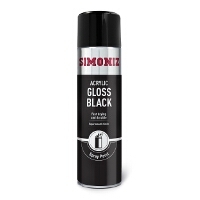 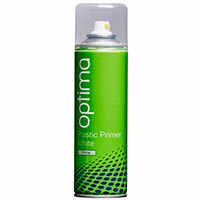 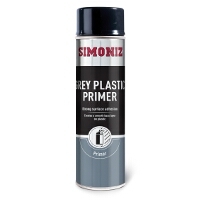 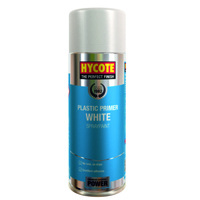 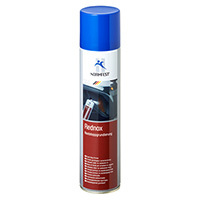 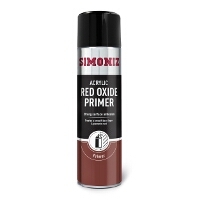 When painting your car, make sure the paint properly sticks to the car body by applying a layer of car primer first. 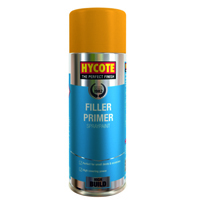 Browse the full range available below. 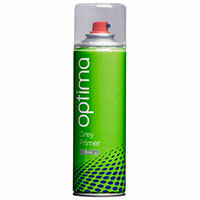 When spraying your car with paint, it’s important to make sure you properly prepare the surface before you apply the paint – much like when decorating a room at home. 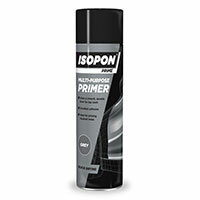 In order to help with this, you may consider applying a primer to your car, which can in turn help the paint to properly adhere to the car’s surface. 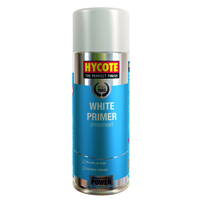 In the range above, you’ll find a range of brands to choose from, all of which are reliable and affordable, including names such as Optima, Hycote and Simoniz. 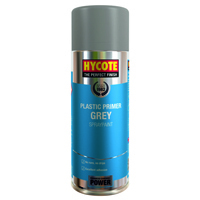  As well as offering a great deal on your car accessories and products, you can also benefit from our free UK delivery service, or if you live near to one of our 200 branches nationwide, you can choose click and collect at the check out, and maybe even collect your items the very same day as ordering. Browse the full range available above today, and don’t hesitate to get in touch if you need any advice.